The Lone Survivor Foundation Crystal Beach Retreat Facility celebrated it’s official grand opening on April 25, 2015 and saw it’s first retreat two weeks later. The Legacy Walk is a unique opportunity to honor a loved one, memorialize a friend or family member, or simply show your support for the service men and women, veterans, and families who will attend the retreat facility. 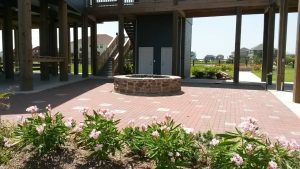 The LSF Legacy Walk surrounds the gas firepit at the rear of the facility and can be viewed from the breezeway spanning between the Service Member house and the Staff House. 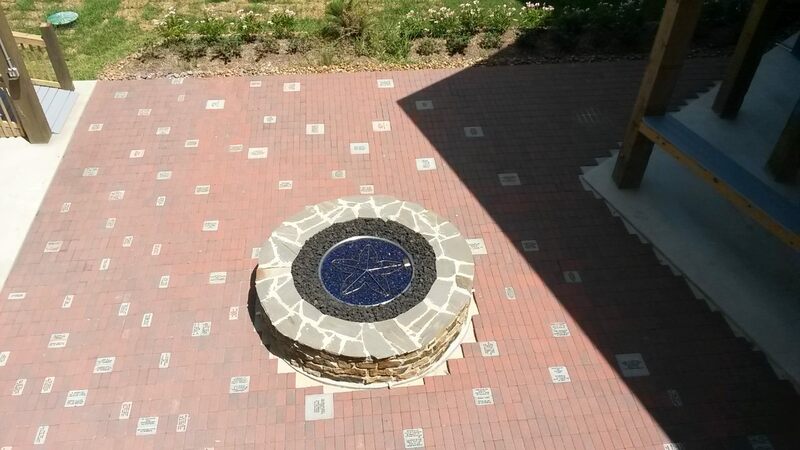 From the breezeway looking down. From the rear of the grounds looking to the front yard. As Legacy Bricks come in they are lovingly placed on the walk and we will continue doing so until all of the red pavers have been replaced. 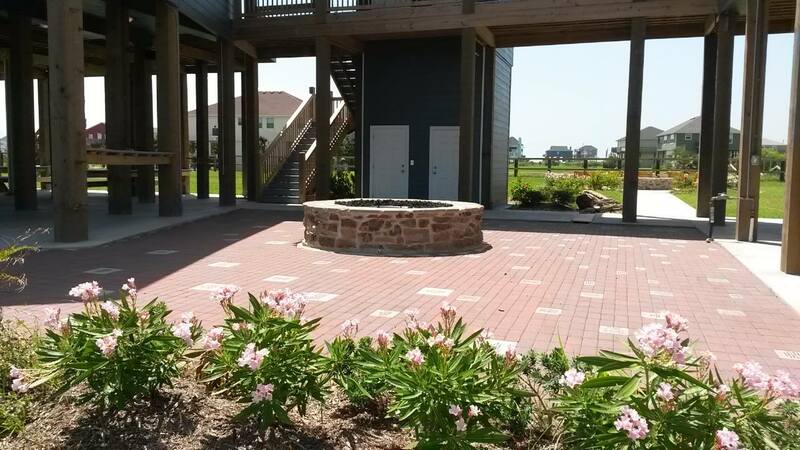 Legacy Walk bricks are available in four sizes and the orders are placed quarterly. You can find more information and purchase bricks at www.lonesurvivorfoundation.org/legacy.